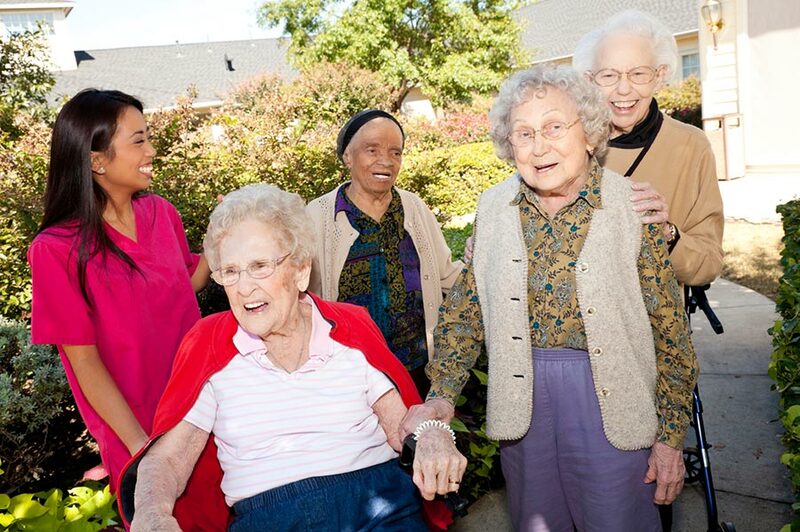 Our mission at Nixon Home Care, Inc. is to enhance the life of every person we serve. 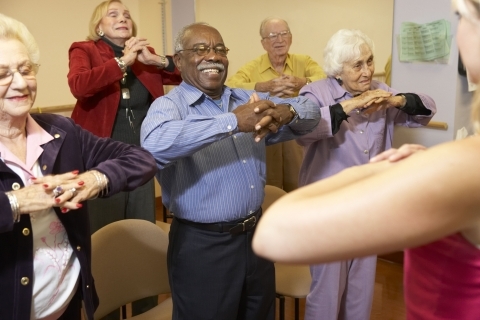 Through that philosophy, we have developed a continuum of adult care and adult living settings that provides people with a variety of compassionate and thoughtful care and living choices. 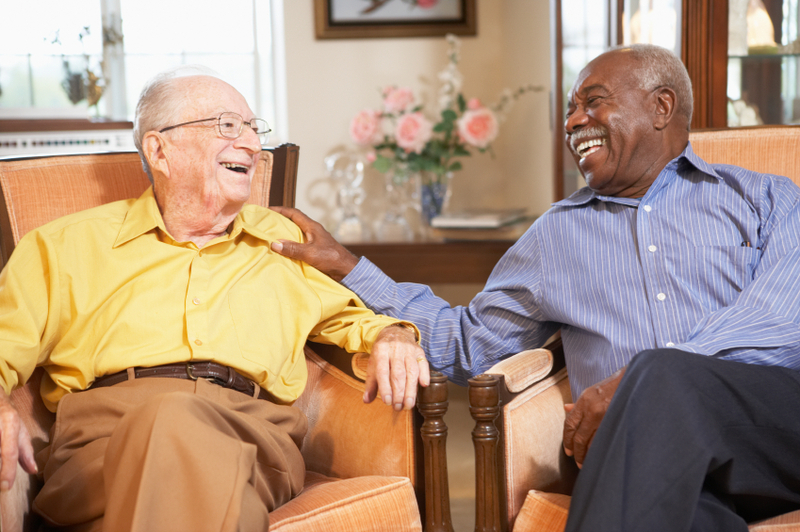 When approaching the unique care needs and living situations of the individuals we serve, we strive to provide what they need to be comfortable in the environment of their choice. Explore our website to learn more about our commitment to you. Normally, adult day care is used to relieve the caregiver or his or her duties for the day while ensuring that the care recipient will still receive the proper care in a safe, friendly environment. These centers usually operate during normal business hours five days a week. An assisted living facility is a senior living option for those with minimal needs for assistance with daily living and care. It's purpose is to help adults live independently in a safe environment. Independent living is ideal for individuals who can still live independently but enjoy having access to assistance when needed. Independent living communities provide their residents with convenient access to dining, medical care, entertainment and more. I like coming to Nixon because it's fun! And, I like the food. The food is real good. I can tell that Jason loves coming here. He cannot communicate verbally. But, he has learned to show us his excitement and joy the closer we get to the Nixon Home Care, Inc. Adult Day Care Center door. © 2018 Copyright all rights reserved Nixon Home Care.